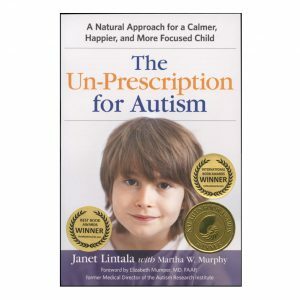 The Un-Prescription for Autism, by Janet Lintala - Autism Health! 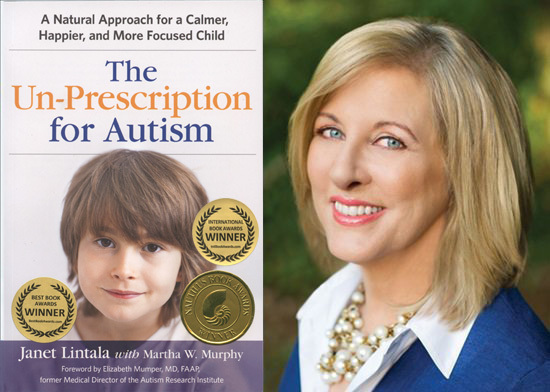 Dr. Lintala explores the science behind the often invisible health challenges of the autism spectrum that can so dramatically affect the mood, sleep, language and behavior of children and adults on the autism spectrum. 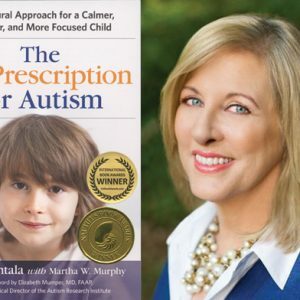 She shares the step-by-step protocols she uses at her center, Autism Health, and offers advice, humor and support for autistic individuals and their families.